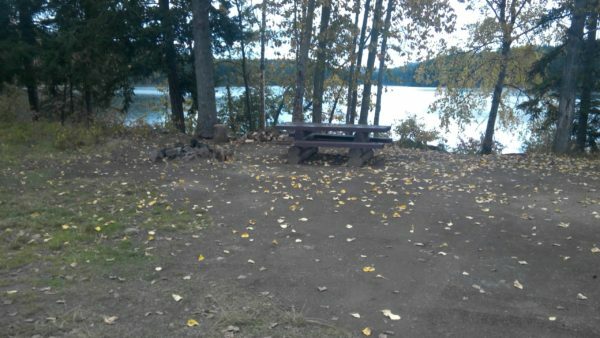 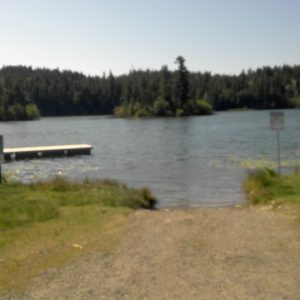 Howard Lake is a very popular campsite during the summer months. 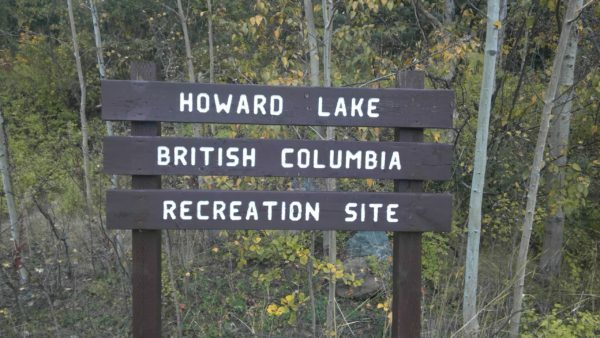 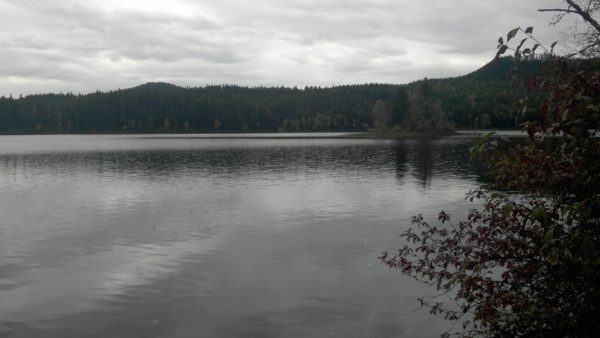 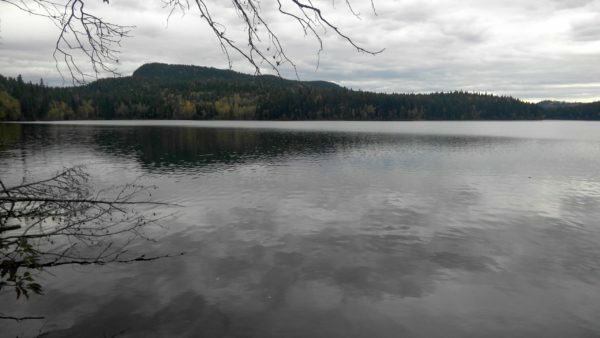 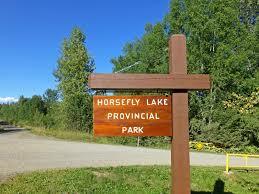 Howard Lake is known to have really good fishing during the spring and fall seasons. 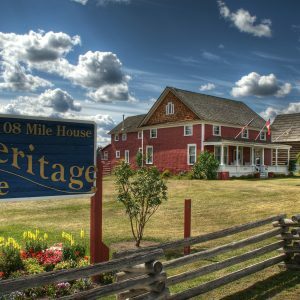 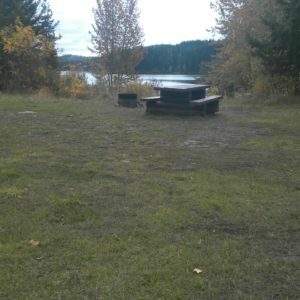 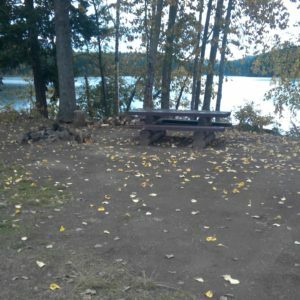 Some of the campsites at Howard Lake have a rustic feel to them while others are a bit nicer depending where you want to stay. 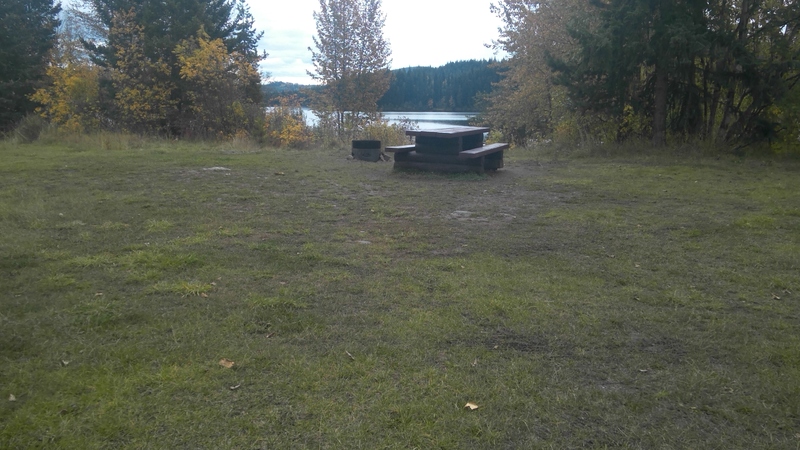 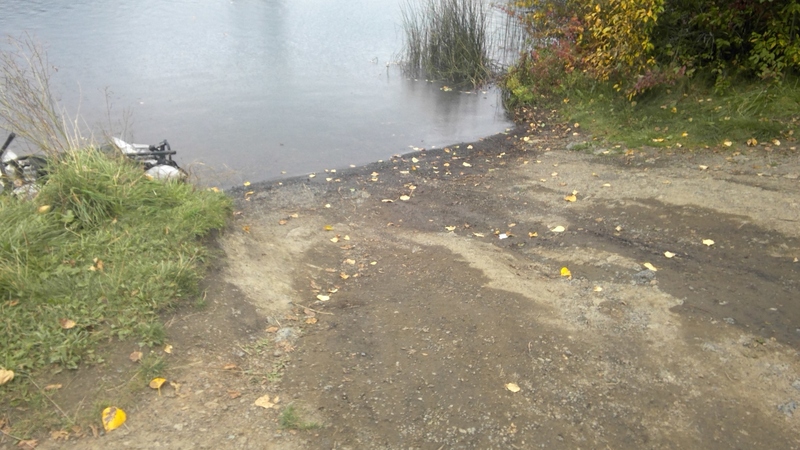 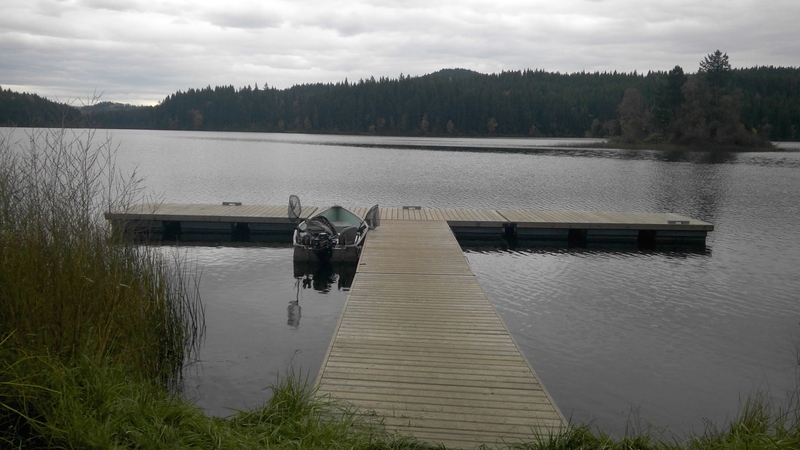 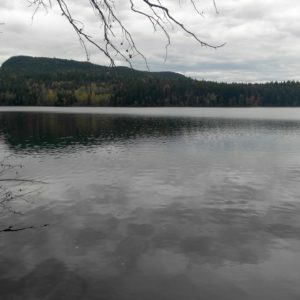 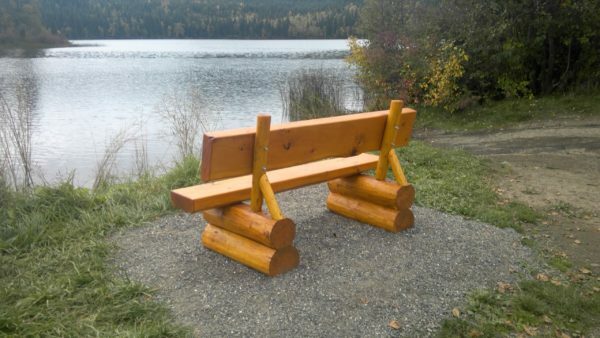 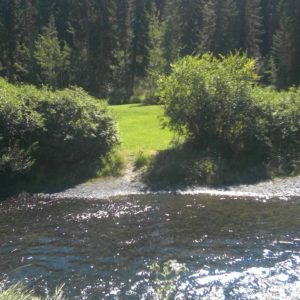 There are no accessible features at this recreation site and a recommendation would be to implement a couple accessible campsites and an accessible pit toilet that meets the recommended or above code standards.